Surfers Against Sewage (SAS) is an environmental charity protecting the UK’s oceans, waves and beaches for all to enjoy safely and sustainably, via community action, campaigning, volunteering, conservation, education and scientific research. 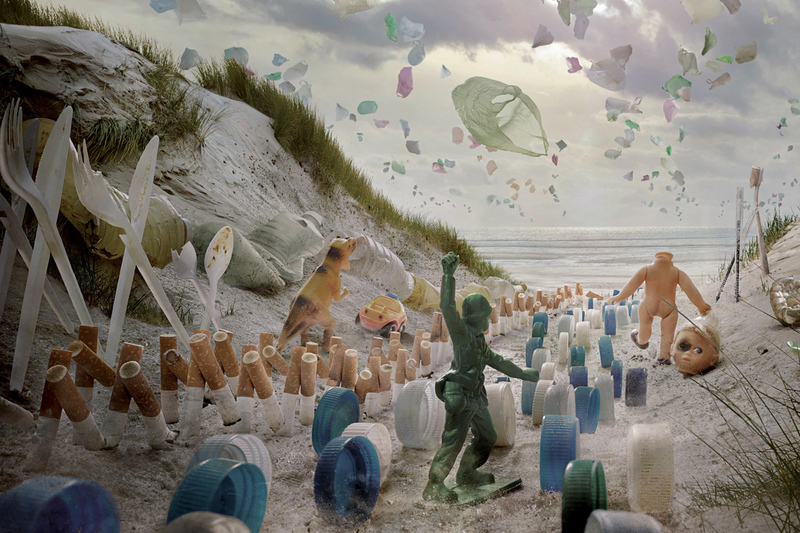 SAS projects target coastal environmental issues including marine litter, sewage pollution, climate change, toxic chemicals, shipping, industry and coastal development. 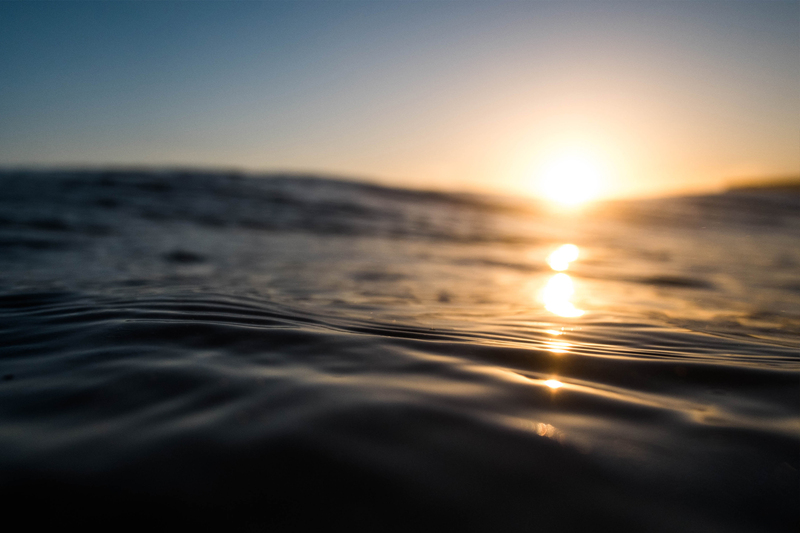 We aim to create measurable improvements in the state of our oceans, waves and beaches through changes in public behaviour, government policy and industry practices. Influences governments on key issues affecting oceans, beaches and recreational water users and policies needed to deliver a cleaner and safer marine environment. Creates volunteering opportunities for individuals and communities to be involved with activities to safeguard our seas, coastlines and beaches. Educates communities on the achievable, sustainable solutions, which can help protect our waves, oceans and beaches. Challenges industry to adopt better standards to protect our coastal environment. Promotes scientific, economic and health evidence to support calls for a cleaner and safer marine environment. Informs the general public about issues affecting UK waves, oceans and beaches, and those that use them. Each year, Patagonia pledges 1% of their sales to the protection and restoration of the natural environment—regardless of the health of our sales or the economy. They call it their Earth Tax. This year, they identified 741 grassroots environmental groups in 18 countries and gave them $6.2 million in cash to do important work to restore rivers and forests, stop mines, protect endangered wildlife and habitat, and mitigate the effects of climate change. Every year Patagonia organises the, Tools for Grassroots Activists Conference. The Tools Conference is intended to help environmental activists become more effective. To achieve this, Patagonia brings together experienced trainers from the nonprofit world and from Patagonia, to share their inspiring stories, knowledge and expertise. The conference covers campaign strategies, fund-raising techniques, grassroots lobbying and how to get your message out. 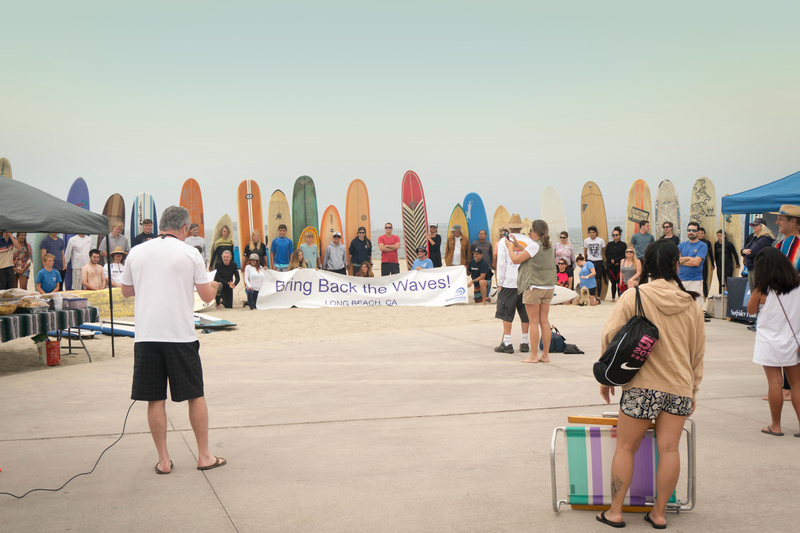 Thirty two years ago a group of surfers from Malibu, California, were concerned about the health risks associated with environmental threats posed by escalating coastal development at their favourite surf spot. They took action. Since then in 1984, the Surfrider Foundation has evolved into one of the largest non-profit grassroots organisations dedicated to the protection and enjoyment of the world’s oceans, waves and beaches through powerful activist network. With 84 chapters, 30 high school and college clubs and more than 250,000 supporters, volunteers and activists around the country, The Surfrider Foundation has gone from strength to strength. They work on around 100 different campaigns in four core areas; beach access, clean water, coastal prevention (coastal development) and ocean protection. With these campaigns and armed with a model to defend the coast, they have achieved more than 300 coastal victories since 2006. 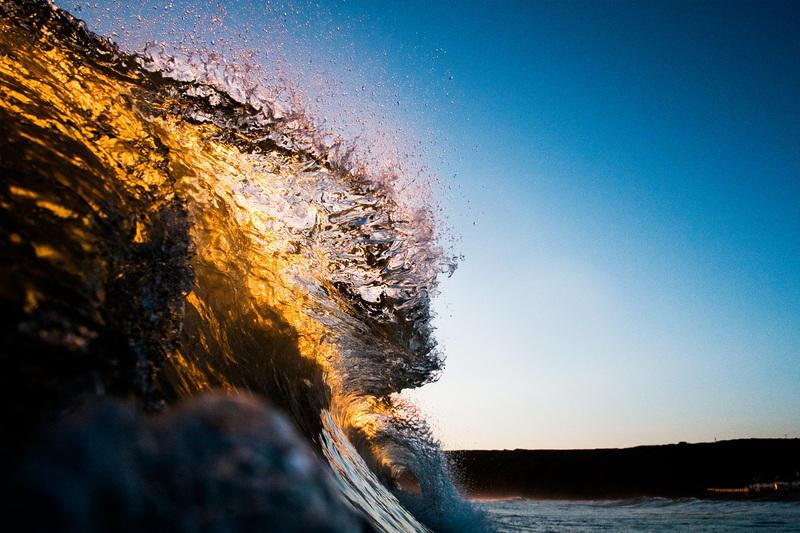 Save The Waves vision is a world where waves and coastlines are cherished and protected, and surfing provides a proactive vehicle for long-term coastal conservation. “Our goal is to proactively address the issues that can harm this unique ecosystem, focused on the following: coastal development, water quality and watersheds, sea level rise and coastal erosion, marine debris, reefs and access”. 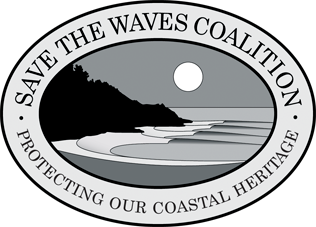 Save The Waves protects coastal ecosystems around the world through innovative strategies in partnership with local communities. Utilising a unique combination of protected areas, economics and direct action, Save The Waves partners with locals to preserve their coastal resources and in turn strengthen their communities. Surfrider Foundation Europe is a nonprofit organisation dedicated to the sustainable protection and enjoyment of oceans, waves and beaches. It is recognised by and within European Union for its legal, educational and environmental programs and has a consultative status granted by the United Nations Economic and Social Councils (ECOSOC) and Environmental Program (UNEP). Created in 1990 in Europe (Biarritz, France) by surfers, including 3-time World Surfing Champion Tom Curren, the organisation brings together today about 700 volunteers, 10,000 members, about 40 local chapters and more than 120,000 supporters in Europe. Their vision is to foster societal change in harmony with nature. To achieve the necessary balance between the development of human activities and environmental protection, we want to carry on with our local conservation efforts on the one hand with lobbying and education provision on the other to prepare the society of tomorrow whilst continuing to expand out environmental expertise. 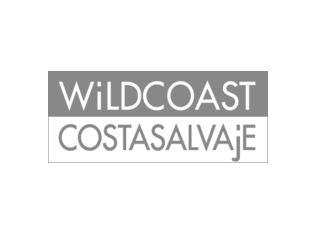 WILDCOAST is an international conservation team that conserves coastal and marine ecosystems and wildlife. It works to preserve key ecosystems by applying conservation tools such as land acquisition, conservation concessions and zoning as well as developing protected areas. WILDCOAST has helped conserve more than 3.2 million acres of globally significant bays, beaches, lagoons, coral reefs and islands. It has helped helped conserve 1,125 acres of coral reefs in Mexico and helps conserve 17,536 acres of Marine Protected Areas in Southern California. 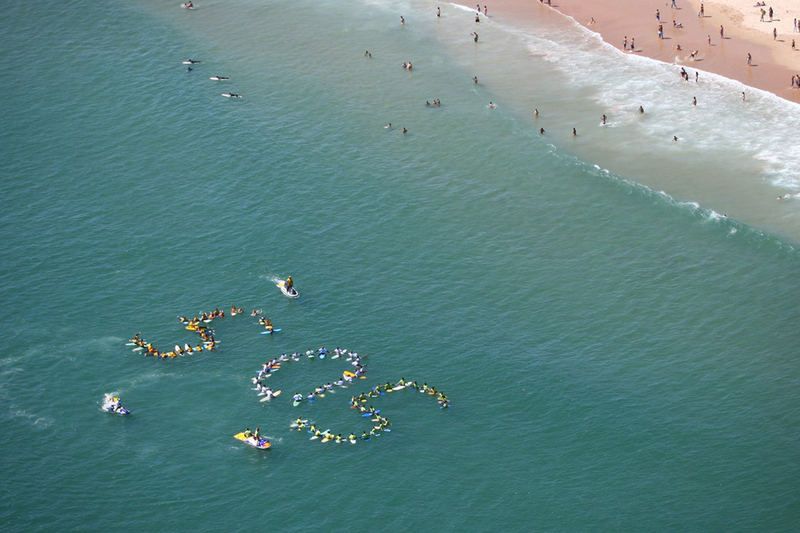 Salvem O Surf (Save The Surf) began as a civic movement in Portugal, supported by a technical team, to protect the surfing zones from coastal development. It uses technical solutions, scientific expertise, economic data and other specialist information to help protect surf spots across Portugal. Today, rivers count amongst the most endangered habitats on Earth. What puts rivers most at risk is the construction of dams. Their ambition is to conserve the last unimpaired rivers as well as their flooding areas. Founded by local kayakers, WET is protecting the last remaining free flowing white water rivers in Tyrol. These are a significant ecological treasure that is under threat by hydroelectric companies. The Sea First Foundation strives for a world in which mankind recognises the oceans as essential for all life on earth and takes action to protect and cherish these. Sázíme stromy plants trees and shrubs in the places where nobody else would plant them, either because of lack of money or initiative. The locations are carefully selected in cooperation with municipal authorities. All work is done by volunteers. The mission of Hnutí DUHA is to secure clean and healthy environment for everyone and to promote nature conservation. They actively motivate people to make changes that limit pollution and conserve nature. Environn’MontBlanc organization was created to reduce the environmental damage caused by road traffic in the Chamonix valley: air pollution, emissions, noise, quality of life and impact on biodiversity. Inf’OGM is an organisation that synthesise, check, clarify and contextualise all the relevant news related to genetically modified food in French language. EuroNatur Foundation aims to conserve European natural heritage in all its diversity and to protect precious natural and ecologically valuable traditionally cultivated landscapes in Europe across national borders. Bergwaldprojekt organization aims at helping the forest. They draw attention to forest related challenges and offer support in a targeted, hands-on way. People & Planet support a diverse and democratic student movement to mass mobilise behind two major campaigns tackling the root causes of the climate crisis and fossil fuel extraction, and economic injustice in electronic and garment supply chains. Hombre Y Territorio is developing research, conservation and awareness in the marine and terrestrial environment. Fapas aims to enhance presence of ospreys along the Cantabrian coastline, creating suitable conditions as part of the global conservation effort. Ride Greener is an association of avid snowboarders and skiers who promote climate friendly snowboarding and skiing as well as environmentally conscious conduct in the mountains. Films for the Earth is an international competence centre for environmental movies. Their aim is to reach different groups of people with selected movies, share knowledge about sustainability and inspire for action. DID YOU VISIT A DOCTOR? WERE SWABS / BLOOD TESTS TAKEN? HAS A DOCTOR COMMENTED ON THE CAUSE? WHEN DID YOU GO INTO THE WATER? WHERE DID YOU GO INTO THE WATER? DID YOU HAVE TIME OFF WORK DUE TO ILLNESS? WOULD YOU WORK WITH THE MEDIA IF NECESSARY? ARE YOU AN SAS MEMBER? When does the consultation open/close? When is the planned project due to take place? Where did you hear about these plans? 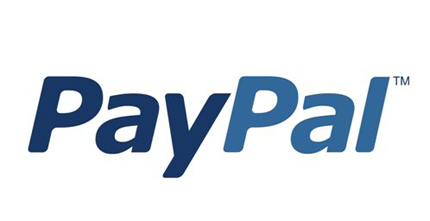 Can you provide a link? Are you happy to be contacted by the SAS campaign team? Any further information you can provide?